it has been using, out in the open. Even with its most popular, first of its kind AI chatbot- Siri- that Apple proudly flaunts, there were no detailed talk about it in the media circles by the company. The launch of Siri had raised the curiosity levels high with its voice recognition capabilities and the ability to reciprocate with user’s requests. After all, whether finding a contact or predicting weathers, Siri could do it all! 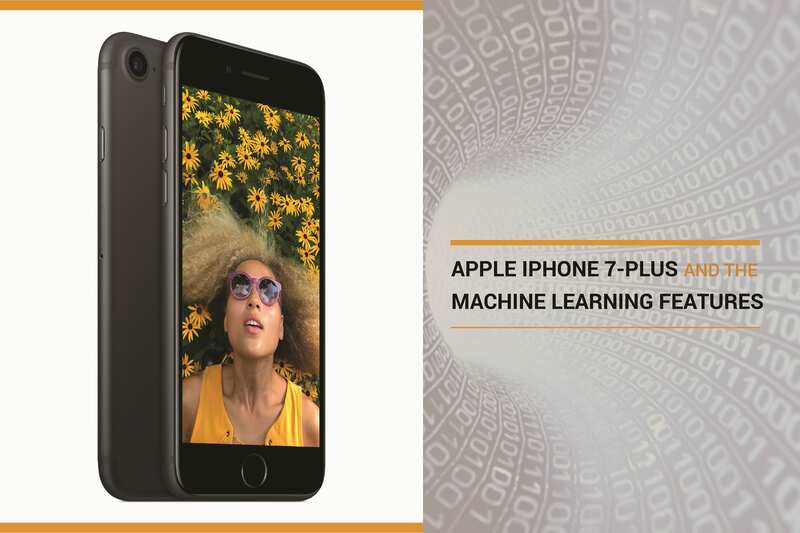 The company however has made an exception this time as it recently announced the “Apple iPhone 7-Plus” with a boasting about the machine learning features that it is adorned with! 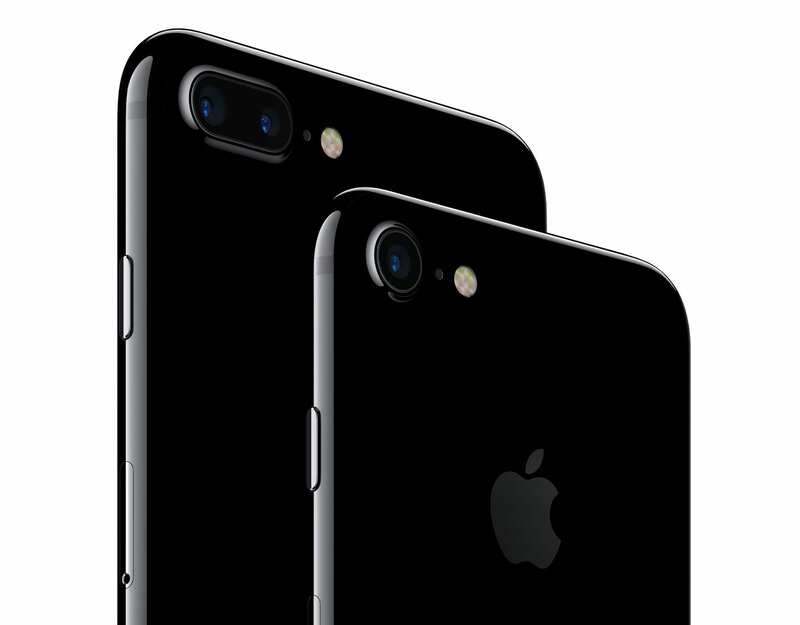 While there have been numerous reasons suggesting why should you invest into an iPhone 7 Plus, the one feature that has stood out amongst others is its dual cameras with machine learning features. This is the first time ever that a smartphone camera would have a machine learning feature and a dual camera. What would that mean? It means that now the pictures could be captured in depth like never before. Capturing a three-dimensional scene, positional tracking and gesture recognition are other features that comes along with the package. Adding a machine learning element to the image signal processor would mean that it is able to do 100 billion operations in 25 milliseconds! And that’s huge for a smartphone camera! The machine learning would help in determining the context of an image and give the best of the pictures. It means that the camera will have the ability to differentiate the object and content of the picture from the background and foreground. Deep learning would help tackle one of the biggest challenges, and that is to clearly identify where the subject of the image ends and the background begins. Based on the concept of Bokeh effect, found quite popularly in DSLR cameras, the iPhone 7 Plus promises similar Portrait modes. 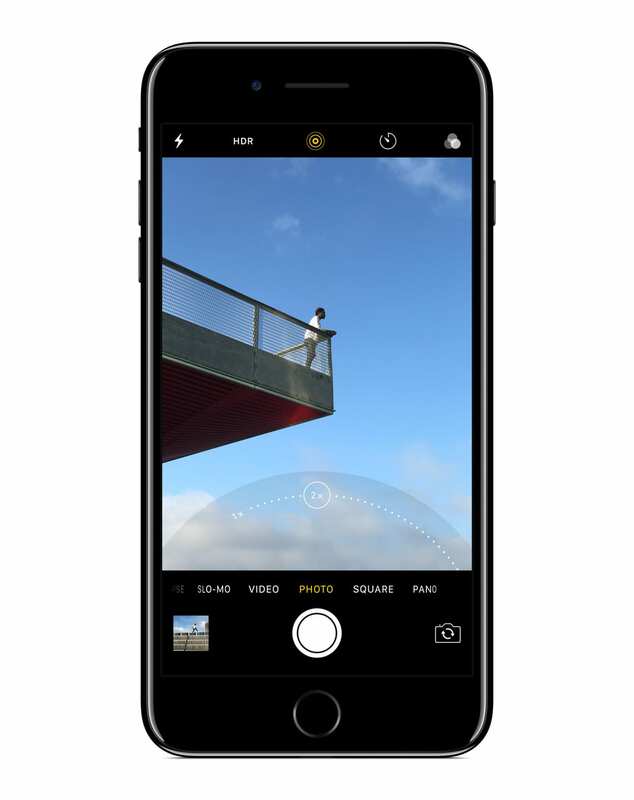 Blurring of the background while ensuring non-blurry images in any lighting conditions is what this camera brings. If you thought that was all, the machine learning capabilities would also help in fixing settings like exposure, white balance, focus etc. With the newer models Apple intends on having a lot more of these deep learning capabilities such as differentiating between a human face and a wall. The Photos would also have a Memories feature which would help in creating albums from vacations, trips or other occasions. This feature too would rely on machine learning which would help in categorization of these objects. What other machine learning features does the Apple iPhone 7 offer? 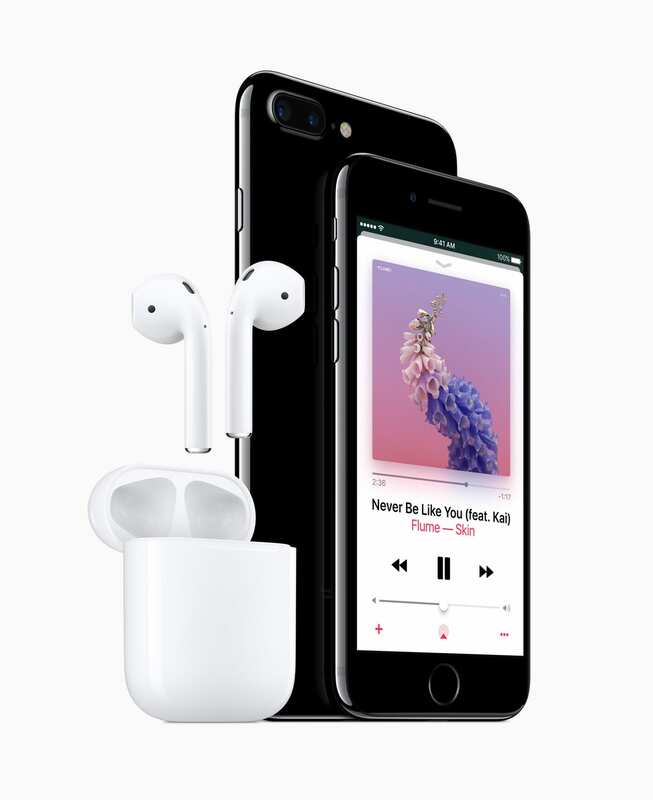 The newly introduced wireless AirPods have worked up functioning which has the capability of filtering out the background noise when you are making calls and also lets you talk to Siri, allowing you to access your favourite personal assistant with just a double tap. Siri too have been upgraded to a state of art machine learning system and forms the crucial part of Apple’s ecosystem. 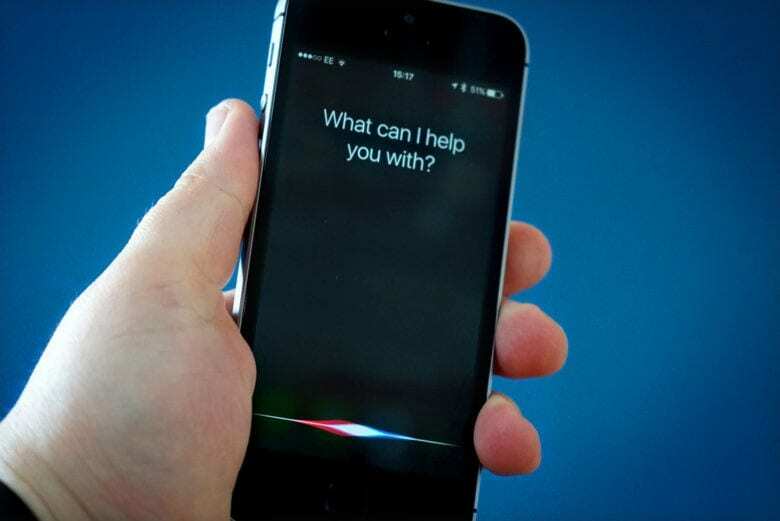 The coming generation of phones intends to utilize machine learning at more levels as the company plans to smoothen out sentences and make Siri sound more like humans. One of the majorly criticized points about Siri has been its highly robotic voice making it quite evidently a ‘machine’. With Apple’s move to inculcate neural net based systems in Siri’s voice recognition, there have been drastic improvements in Siri’s ability to understand commands. Is it their first attempt at deploying deep learning? Well, not really! If you’re an iPhone user you’ve probably witnessed a lot of them. Identifying a caller based on a mere email id, reminding you of an important appointment without having set for one, shortlisting apps and preferences based on the most used ones. These and many more is all thanks to Apple’s adoption of machine learning and neural sets. In fact, as mentioned earlier, Apple’s Siri is a well celebrated feature which was received with much zeal back in 2010 until various shortcomings started surfacing shortly after its launch. Though the company had to undergo various fixes such as being supercharged with deep learning features, it remains one of the most popular features of iPhones. And since then the company has been making some high profile acquisitions of AI companies proving its vested interest in the technology. Some of the big acquisitions are that of San Diego based Emotient, Seattle based Turi and very recently that of TupleJump based out of India and US. There is no doubt that Apple is very much there in the machine learning space and on that leaving a substantial mark. 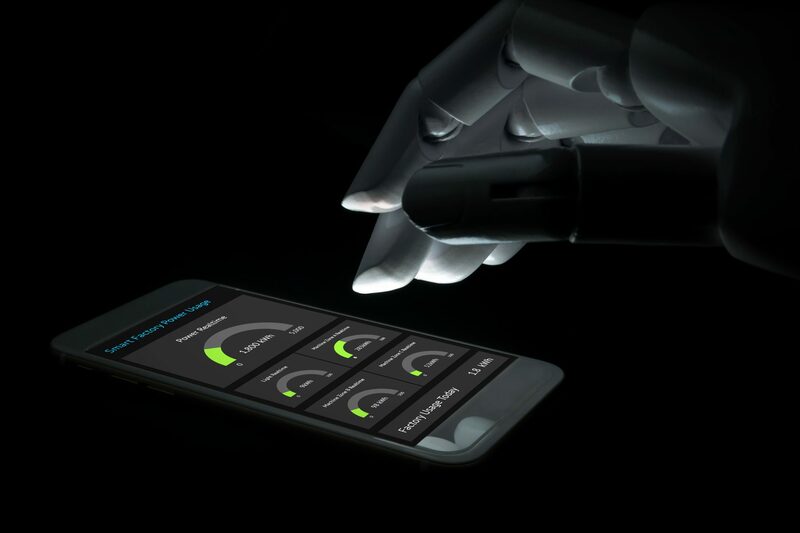 With the first ever smartphone being laid with uniquely utilized machine learning techniques, we await to see how it is received by its users.